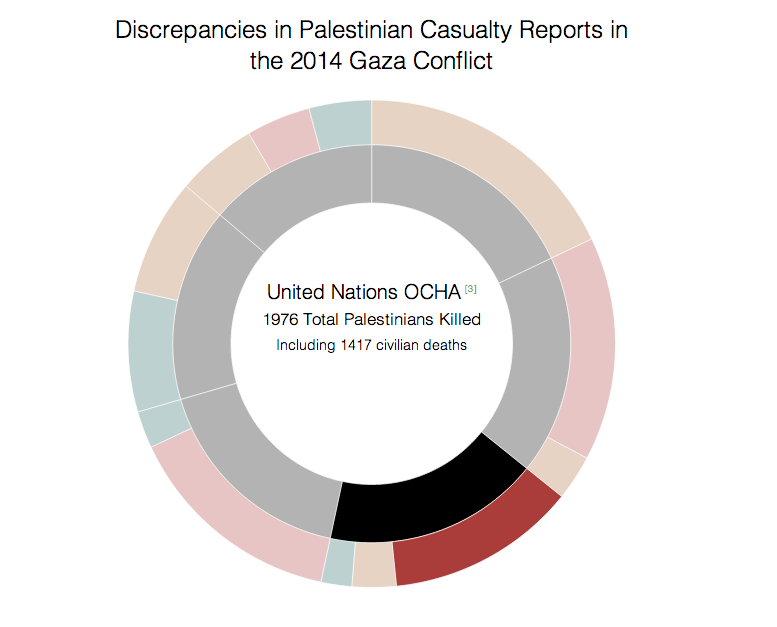 Want to be notified of new releases in whroman/gaza-graphs? To work on the front-end code of the application, you'll need to have the following packages installed before continuing. Node.js: Use the installer provided on the NodeJS website. Ruby: Comes installed on Macs. Run a local server located at http://localhost:8889 with unminified files or http://localhost:8889 using production-ready files. This allows for development involving HTTP and AJAX requests. Watches all Resources/scss/**/*.scss and Resources/js/**/*.js files, automatically compiling and building the resources when a change is detected. It is imperative to have the default gulp (or gulp dev) task running while developing. The dev server is located at http://localhost:8889. Add lib to project using bower in the Tasks directory. Declare the path to the lib file in [root]/Tasks/config/paths.js as an Array item in path.js.libs. The files will be concat'd in listed order. Declare the path to the new file in [root]/Tasks/config/paths.js as an Array item in path.js.src. The files will be concat'd in listed order. Include new stylesheets in /Resources/scss/app.scss using @import "path/to/file.scss"